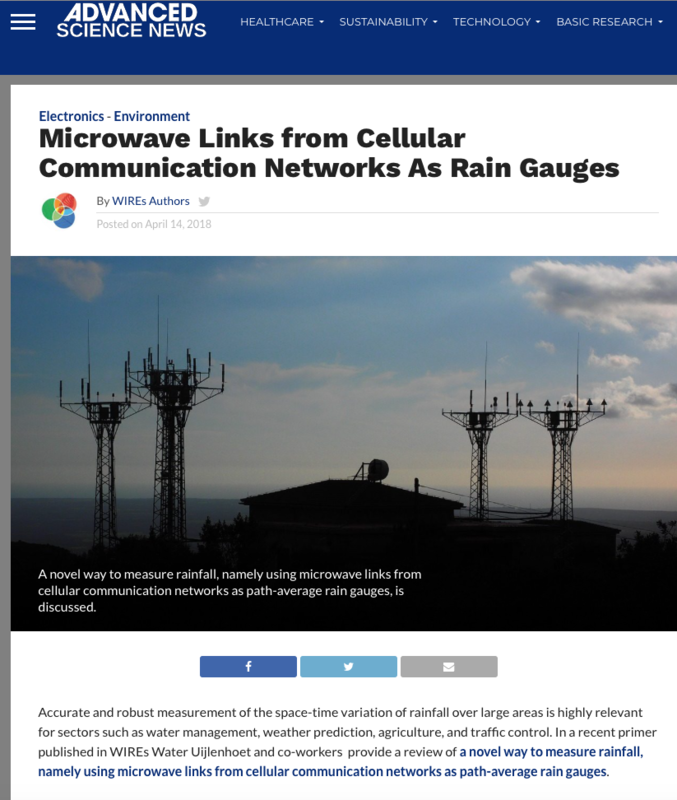 The estimation of rainfall using commercial microwave links is a new and promising measurement technique. 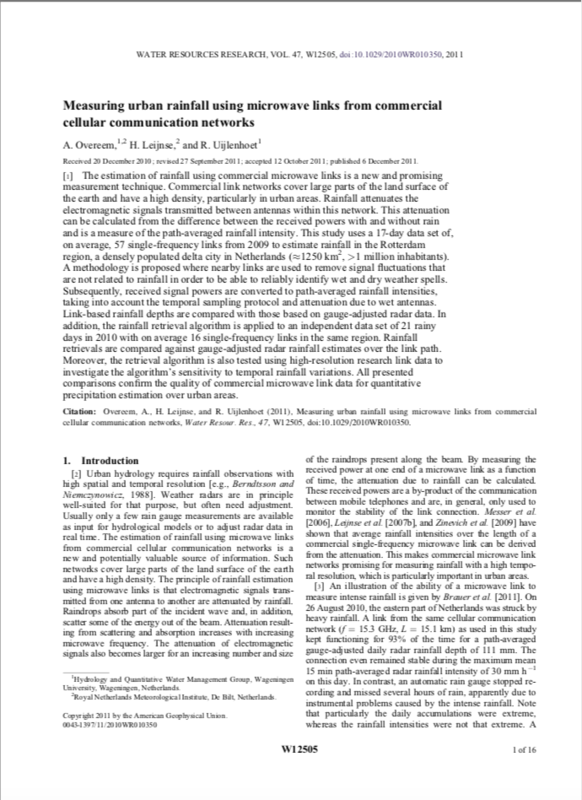 Commercial link networks cover large parts of the land surface of the earth and have a high density, particularly in urban areas. 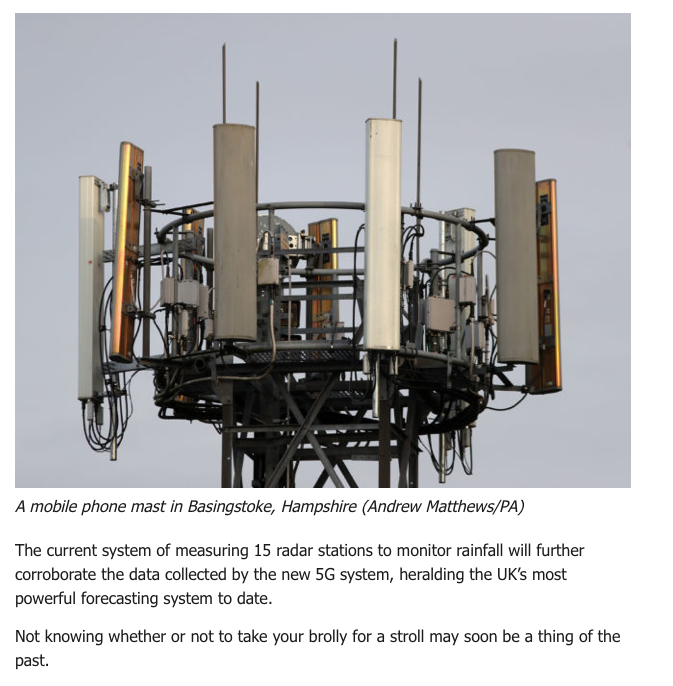 Rainfall attenuates the electromagnetic signals transmitted between antennas within this network. 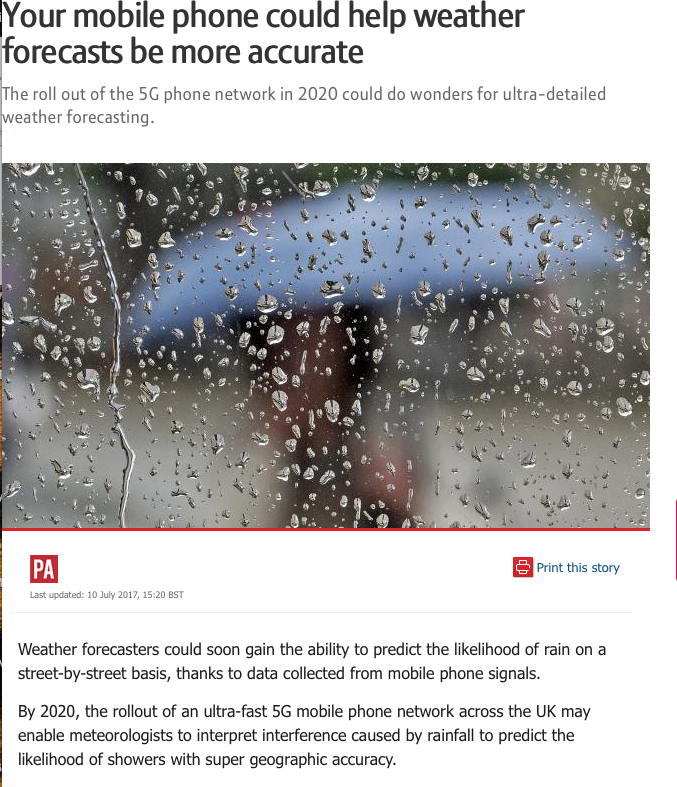 This attenuation can be calculated from the difference between the received powers with and without rain and is a measure of the path-averaged rainfall intensity. 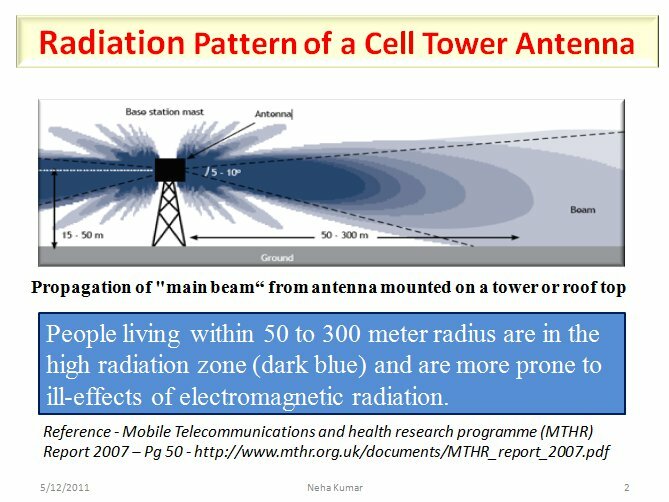 We all know that mobile telecommunication is possible because of microwave antennas on wireless towers.